Event info - Helsinki Half Marathon - Run 1/2-marathon in Helsinki City! Here you can find the information of the event! Timetable for HHM2019 will be revealed here closer to the event. The race will start at 8.30 am from Alvar Aallon katu in front of Finlandia Hall on the side of Töölönlahti. The start time is the same for all and there will be different start areas for different finishing times. The finish is on Karamzininranta next to the Finlandia Hall (Mannerheimintie 13 E). The event expo area is located close by the start and finish, in front of Finlandia Hall at Töölönlahdenpuisto. You can find the event office on the race day from Finlandia Hall between 7 am and 2 pm. Times will be updated closer to the event! You can buy the Björn Borg technical finisher/event shirt for HHM2019 when registering for the race with only 10 EUR fee. If you have already registered, you can buy the shirt when picking up your bib-number. 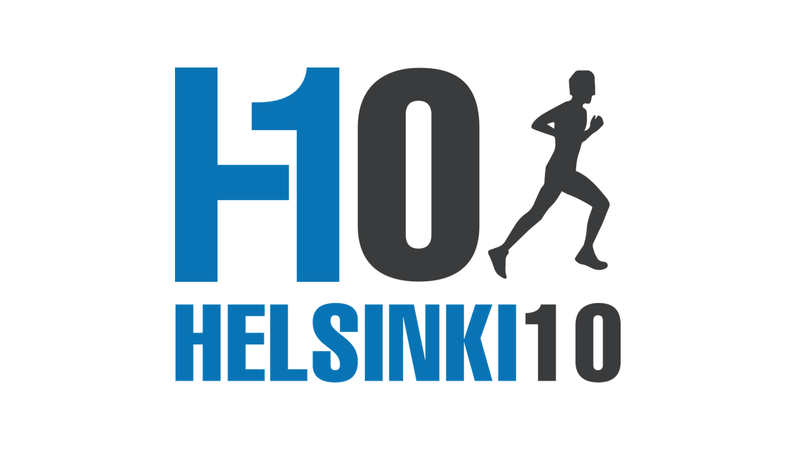 Everyone born year 2004 of before are welcome to join the Helsinki Half Marathon. People born 2005 or after can join the Kids Run Helsinki at the event. There will be a free bag drop for all the runner’s. You can leave your belongings in bag drop in the special bag you get when you pick up your bib-number. Remember to have the sticker of your number on the string of the bag. Bag drop is open on the race day at Finlandia Hall between 7 am and 2 pm. We offer 15 % discount for groups with 5 persons or more. Ask more information about the discount here: info@helsinkihalfmarathon.fi. The offer is valid for the limited time. All runners born year 1994 or after are entitled for the youth discount. The discount is – 20 % and will be available with the code: HHMNUORISO when registering for the race. The discount can’t be combined with another discount. You can find the list of participants for HHM2019 here. The room offer is available for booking between 20.2.-30.4.2019. Use the code HALF19 when booking. There is a limited amount of rooms available, so be fast! 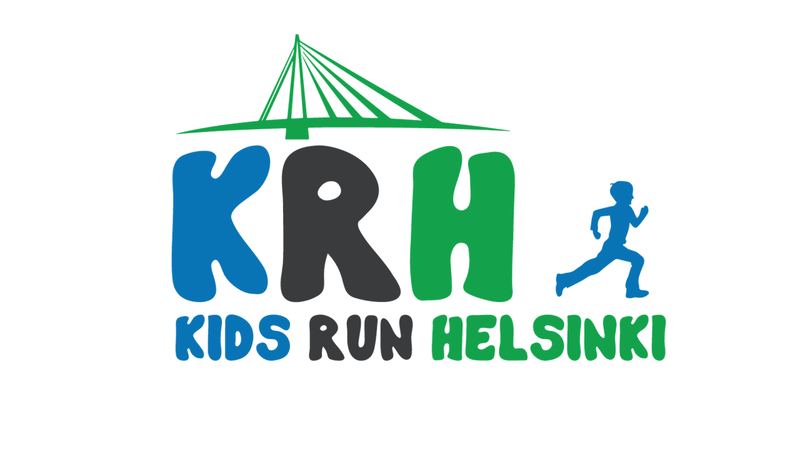 Kids Run Helsinki is a running event that is organized at Helsinki Half Marathon. Helsinki Half Marathon has maximum running time of three (3) hours. If runner can’t keep the pace, we can not unfortunately guarantee timing and service at the route for the runner. Organizer will remove from the route all the runners who are unable to run the course within 3 hours maximum running time. We have a great pacers also at HHM2019. We are prividing pacers at least for the following finishing times: 1:25, 1:30, 1:35, 1:40, 1:45, 1:50, 1:55, 2:00, 2:10, 2:20, 2:30 , 2:45 and 3:00. Apply to become a pacer here! A good way to prepare for the race day is to reload some carbs at Helsinki Half Marathon Pasta Party! The tickets in advance are 12 EUR and can be booked from the registration site. Pasta party will be held at Radisson Blu Seaside on Friday 7th June in the evening. Join the pasta party and meet your co-runners! The amounts will be cut half, if the times are: Men 1.08.00 minutes or over/Women 1.18.00 minutes or over. Men with time 1.11.00 or over and Women with 1.21.00 or over are not entitled to the prize money. The age-series will also be awarded. The prize-awards will be held near by the finish. We are using live result-feed in this event. You can find the results soon here! The route of Helsinki Half Marathon is made to be flat and fast. It starts in front of Kansalaistori and follows the beautiful seaside of Helsinki. Check out the HHM2019 course map here! The Participant agrees to comply with the organizers’ rules and instructions on the day of the competition. HHM series based on the rules of Finnish Athletics Federation and IAAF are: Men General, Women General, and age groups 40, 45, 50, 55, 60 for both men and women. Runners are placed in the age groups automatically based in their birth date. The general series includes all runners. Besides there is a series for other-gender. Timing is organized by chip timing. Timing chip is placed to the bib number. Each runner must draw the bib on the front of the shirt and it must be displayed in the shirt throughout the race. The bib must not be folded. There is no need to return the chip after the race. Every runner will receive gross and net times. No cancellations of participation are required. We will not refund your participation fees in any circumstances. With a medical certificate transfer to the next year’s race is possible against a transfer fee of 5 EUR. You can also transfer the entry for another #werunhelsinki event year 2019 with 5 EUR transfer fee. Participation can be transferred to another person by a 5 EUR transfer fee. Please find the participant list from this link. Participants will run at their own responsibility in the event. The organizer has not specifically insure the runners for accidents, injuries or any other situation. Inclusive leisure insurance is recommended for all the participants. First aid is located in the course and in the finish area. Event organizers will have full rights to publish the photos and video material taken during the event. We will also release pictures and videos in our social media channels.